The Rubber Key Chain with Microfiber Cleaning Cloth is an economical way to promote your brand. Get rid of smudges and fingerprints on delicate glass and screen surfaces, using the microfiber cleaning cloth. 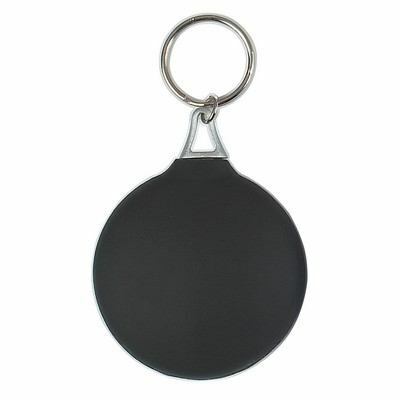 The Rubber Key Chain with Microfiber Cleaning Cloth is an economical way to promote your brand. Get rid of smudges and fingerprints on delicate glass and screen surfaces, using the microfiber cleaning cloth. The logo on the rubber key chain will remind the recipient of your company’s service, every time they clean their devices and eyewear. It is available in blue, black, and red. Give away the key chain and cleaning cloth at every marketing opportunity, this holiday season, and elevate your brand’s success.